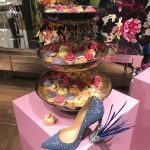 The new spring collection was introduced at Breuninger in Stuttgart. 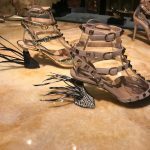 These new models included unique feather designs and color combinations. 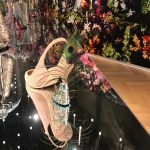 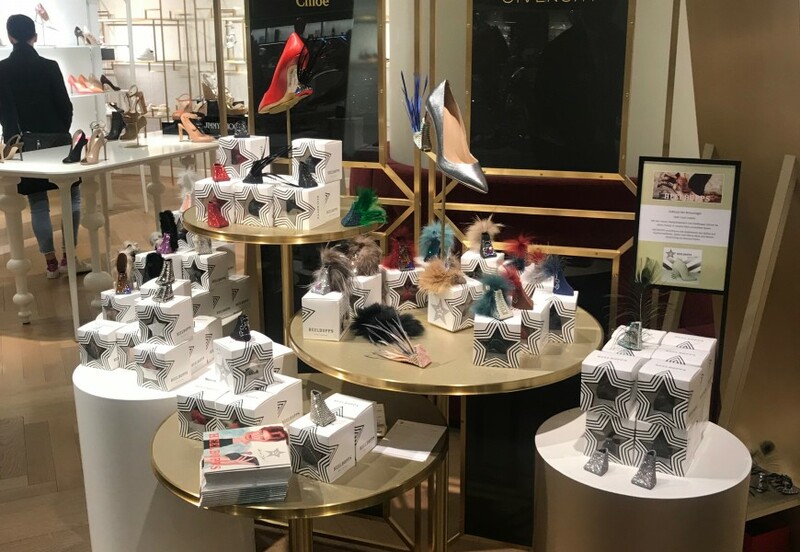 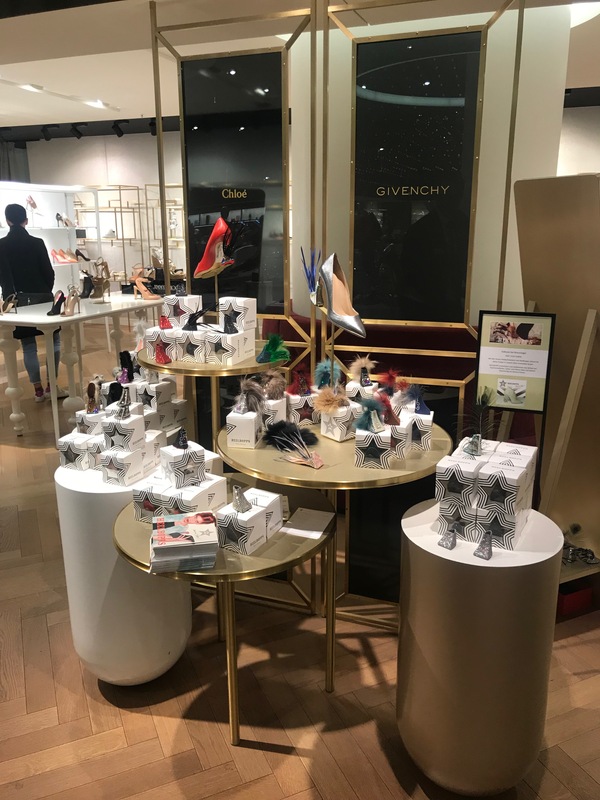 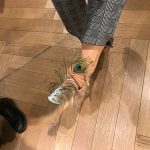 Founder Katharina Hermes herself was there to support enthusiastic customers in picking out the right HEELBOPPS – pair for their perfect outfit.